Total Hygiene Services - 9994769966 Best Cleaning and Pest control Services in town Total Hygiene Services is a licensed, and certified cleaning, Pest control company located in Saravanampatti, Coimbatore. If you’re looking for the best in the business, look no further! We’ve got it covered. Experience & Integrity Since 2010, our priority has been to create lifelong clients through integrity, industry experience, and certified cleaning and Pest control. We promise our customers unequaled personal service – delivered with enthusiasm and integrity. Healthy Environment. 100% Guaranteed. We stand behind our work 100% and guarantee your satisfaction. For immediate service and a deep, healthy clean, give us a call at +91 9994769966 or request a free estimate online. 31B, Perumal Kovil Street, Saravaanampatti, - 641035. Corporate Pest Control Total Hygiene Services specializes in the full range of pest and vermin control and prevention services to corporate business and facilities management clients. We are known as the Pioneers in pest control industry. We realize that with todays 24x7 work culture most of the corporate houses find it very difficult to get the pest control and disinfestations treatments done and thus struggle to maintain a healthy and disease free living environment. To counter this, we have introduced latest treatments that do not interfere with your office timings. With our smell free treatment, pest control can be done even while the employees are working. Option of taking treatment on weekends is also available. We have special express service of corporate pest control for companies with BPO setup in Coimbatore , Chennai, Bangaluru and other satellite towns like Madurai, Salem, Ooty, Kodaikanal and Tirupur. We offer these General disinfestations services to both residential (house hold) and commercial installations like production and ware- houses, areas like FMCG, pharma, electronics , food processing, Corporate houses, Rice mills, sophisticated server rooms and work stations etc. We can help food-processing units in meeting the HACCP (Hazard Analysis & Critical Control Points) standard. HACCP is a systematic preventive approach to food safety and pharmaceutical safety. 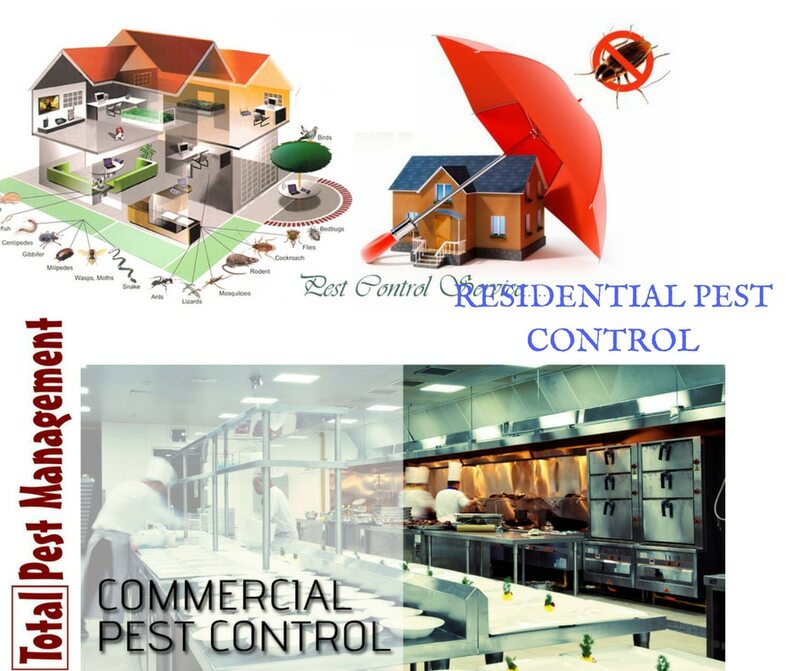 We as a professional Pest management company of Coimbatore play important role in ensuring that production house can exceed the most stringent regulatory requirements for the manufactured. Our specialized team of qualified personnel and technicians follow the regulatory and procedural limitations to assure that all pest control operations are as per industry standards. We are best known as Professional Pest Control Company. Industrial Pest Control Total Hygiene Services has been promoting Integrated Pest Management (IPM) in buildings for quite some time. The idea of IPM is to monitor and control pests only when they start appearing and eliminating the over application of pesticides in the living environment .We are well versed with IPM techniques, Scope of works , application methods and industry specific record keeping procedures. IPM propagates utilization of traps, insect monitoring techniques, baits and sanitary awareness with pesticides application as a last resort. This is the way of the future. We provide our clients with specification sheets, regular reports, sanitary recommendations and services in integrated pest control. For successful implementation of IPM It takes rigorous training, knowledge, and a dedication to people, living environment, worker safety and a strong will to use chemicals in a realistic and efficient manner. Warehouse Pest Control Commercial storage warehouses present different challenges for pest control programs. There are many types of insects, pest vermin, animals, rodents and birds that can infest the warehouse. It is very important for commercial pest control clients that their storage facilities and warehouses are effectively treated. Food and perishables pose additional complexities. Warehouse pest control is an integral part of routine maintenance procedure and is utmost essential to clear business audits for licensing and necessary accreditation. Such huge attention to the sanitation of the warehouse is due to the fact that business products, usually food, are stored here after manufacturing and prior to distribution. There is no need to mention that final goods stored in these warehouses are very susceptible to irreparable damage, most notably infestation and contamination. Warehouse audit This is one of the main reasons why business put a premium to warehouse pest control. A single spotting of any pest in a warehouse during an audit can mean a lot of damage to the company-financial and reputation-wise. Auditors are very particular about cleanliness and safety of storage facilities. According to audit norms, pests in warehouses are strong negative indications of a company's negligence to follow proper sanitation procedures. Most common culprits Several pests may be found in warehouses but the common targets of warehouse pest control services can be grouped into three: insects, rodents, and flying Insects/moths. Several types of warehouse pests include weevils, beetles, moths, grubs, rodents. etc. We understand your business needs and promise to deliver the most cost-effective pest control services to your entire satisfaction. Our team is composed of certified trained and professional exterminators, so you can be sure that experts will handle your case. So for your entire stored products pest related concerns, just call us up at 099947 69966. We offer all types of Pest management services as under mentioned packages in order to cater various clients' need. Our range of pest management service packages are designed and are based on various market researches conducted by us. Our client's find these packages as low cost when compared to selecting individual services. 11.0775806882978 77.0015781077957 Total Hygiene Services - 9994769966 31B, Perumal Kovil Street, Saravaanampatti, - 641035.